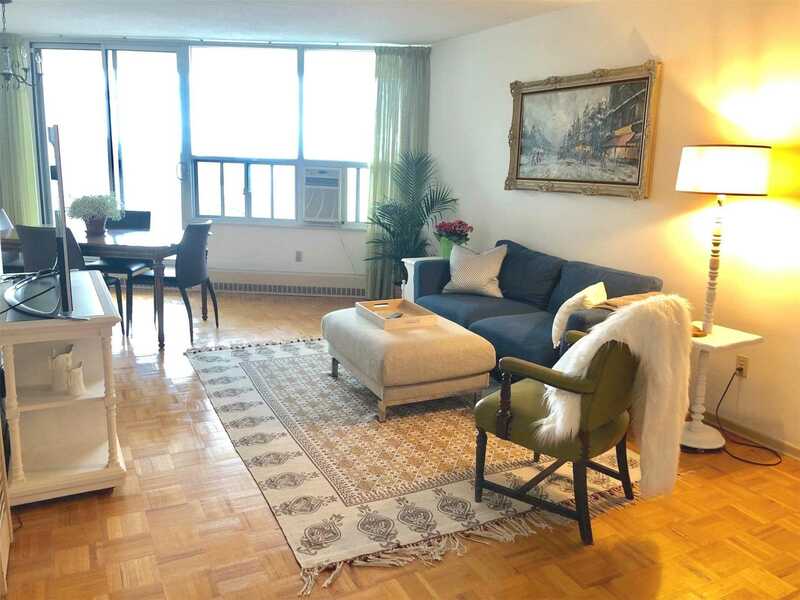 Description Fantastic Space.Rarely Available 3 Bdrm 2 Bath On High Floor. Easy To Show Clear S-E-W Views Overlooking Ravine & Even To Lake Ontario. 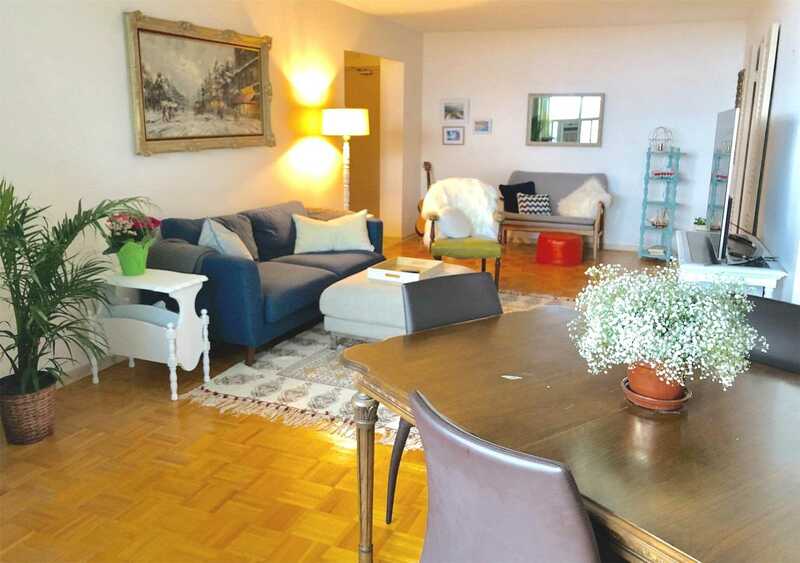 Rare Opportunity For Bright Spacious Condo In Close Proximity To Downtown. 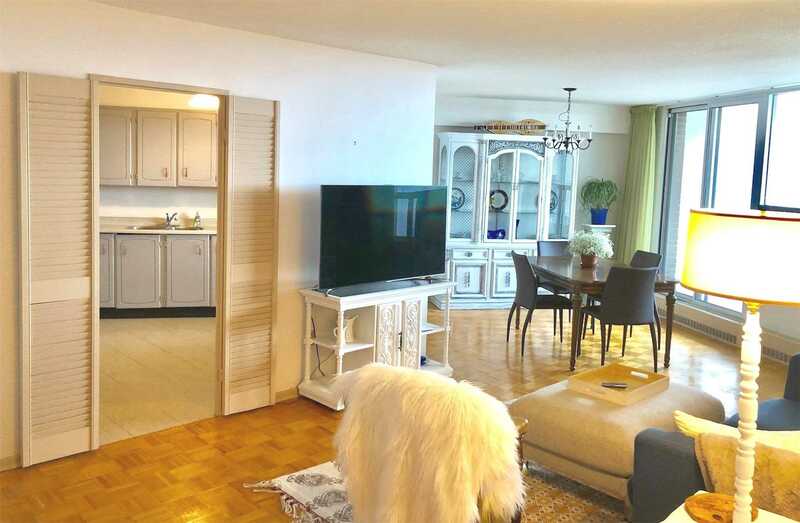 Steps To Parks, Ravine, Bike Paths, Ttc, Best Of Nature Trails At Your Doorstep *Other Room Is Large Balcony Overlooking Ravine. Ready To Move In And Enjoy. Spacious Layout For Family, Income Potential.